Children will absolutely love these cute and colourful chunky animal foam board books. A fun early learning format that teaches children about their favourite farm and safari animals. Each book is die-cut to the shape of the animal. 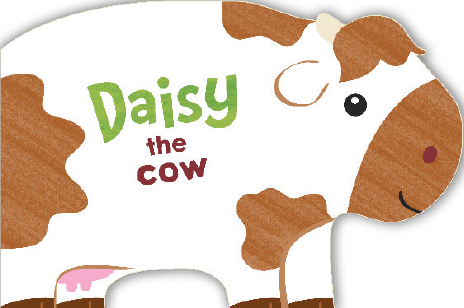 Meet Daisy the Cow in this cute shaped foam book. 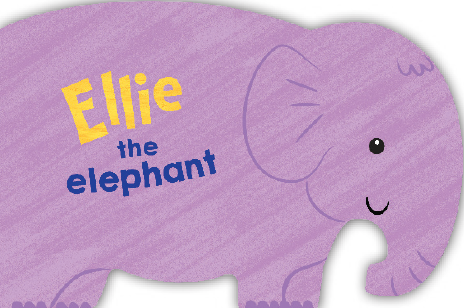 Meet Ellie the Elephant in this cute shaped foam book.m. 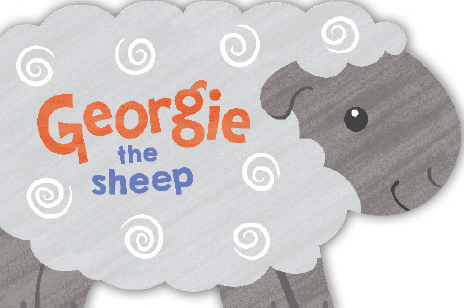 Meet Georgie the Sheep in this cute shaped foam book. 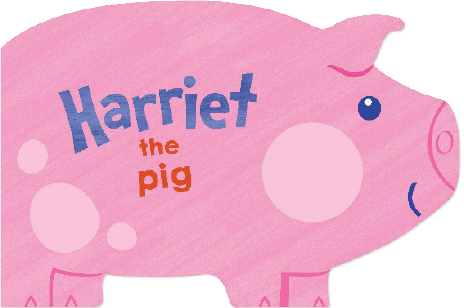 Meet Harriet the Pig in this cute shaped foam book. 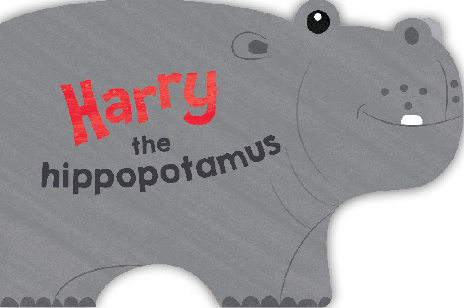 Meet Harry the Hippopotamus in this cute shaped foam book. 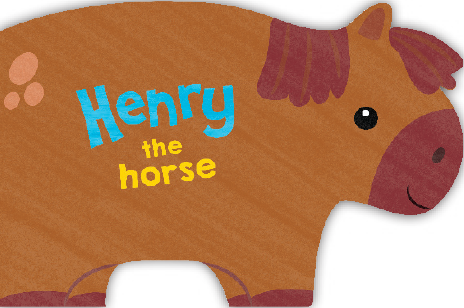 Meet Harry the Horse in this cute shaped foam book. 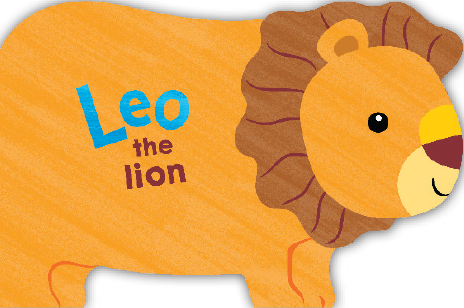 Meet Leo the Lion in this cute shaped foam book. 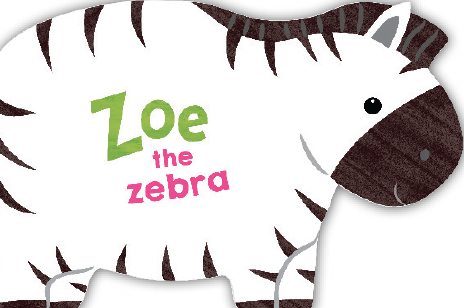 Meet Zoe the Zebra in this cute shaped foam book.